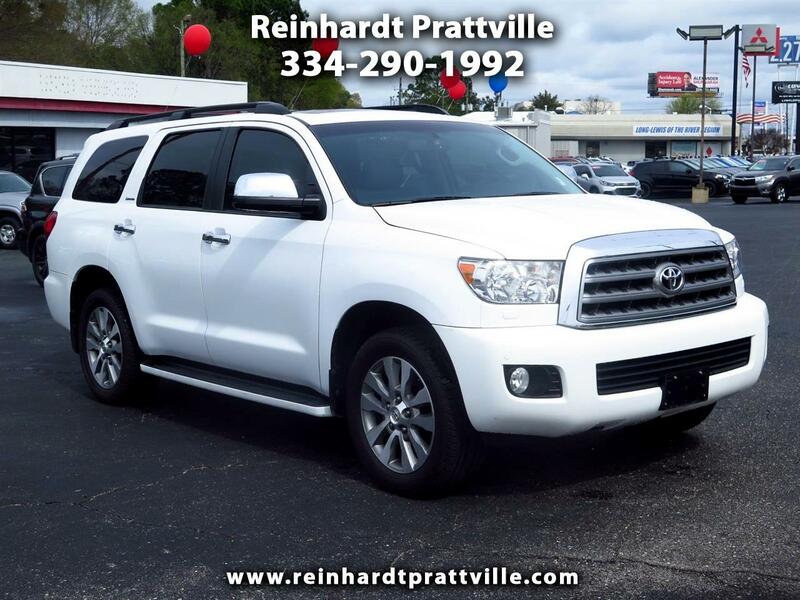 -Priced Below The Market Average- Navigation System, Bluetooth, Leather Seats, Sunroof / Moonroof, and 4-Wheel Drive -Carfax One Owner- This Super White 2016 Toyota Sequoia Limited is priced to sell fast! Reinhardt Motors prides itself on value pricing its vehicles and exceeding all customer expectations since 1940! The next step? Give us a call to confirm availability and schedule a hassle-free test drive!  Message: Thought you might be interested in this 2016 Toyota Sequoia.